Those who watch Bollywood films, both in India and abroad, have always looked up to Shah Rukh Khan as the king of romance. As someone who was born in the 90s and grew up watching the actor experiment with different genres, I have always loved his risks, especially those where his characters had a darker shade. In fact, Khan started his career with films that had him play negative roles, be it Darr, Baazigar or Anjaam among others. Ever since the actor took the completely commercial route, we lost this experiment loving, risk taker somewhere in the maddening crowd of the multiple crore clubs (though, Ra.One was way ahead of its times and I shall always stand by this opinion). Thankfully, he is back with a bang, with a trump card called Fan and this time, he is sure to make you fall in love with him again, albeit in a different way. Simply saying that the film left me mind-blown, would be an understatement. 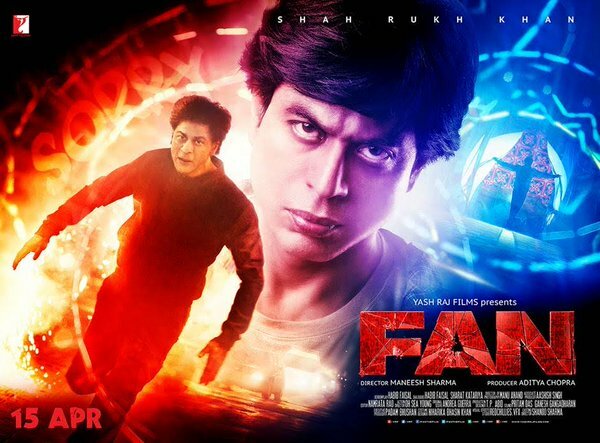 Fan is nothing like any SRK film that you have seen before, and this is definitely the most unconventional Yash Raj Film starring Khan. It is dark, intense and raw. 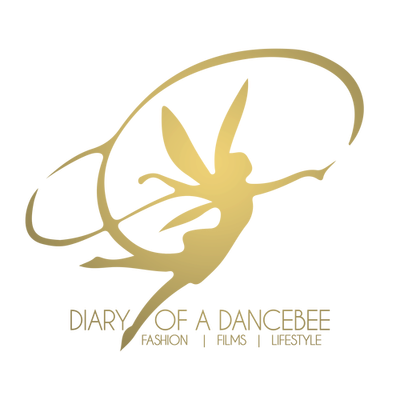 We are introduced to a typical Delhi boy - Gaurav Chandna (Khan), a die-hard fan of actor Aryan Khanna (again, Khan), a superstar who rules millions of hearts. Chandna's only dream is to spend sometime with Aryan, but his world turns upside down after his first visit to Mumbai. One thing leads to another, and the passionate fan soon turns in to a destructor, whose only aim is to destroy Aryan Khanna. That's where the chase begins, and what follows is sure to keep you hooked on right till the end. Director Maneesh Sharma, who wowed us with Band Baaja Baarat, has done a good job at handling this fan vs superstar showdown. We love how the gripping narrative keeps us on the hook, and thankfully, there are no unnecessary songs to break the flow of the film either. Sharat Katariya's dialogues are perfect, especially the ones for Chandna that have the typical Delhi tone. Andrea Guerrea's background score is fabulous and matches each situation perfectly. It is wonderful to see a 50-year-old Khan put in incredible efforts to make some fantastic stunts look easy. Props to popular Korean action director Seyoung Oh for some thrilling, fast paced action sequences. The ensemble cast does a good job. Though, there are a few logic based loopholes in the plot, Khan's impeccable performance overshadows everything! Yes, this is an SRK entertainer all the way. 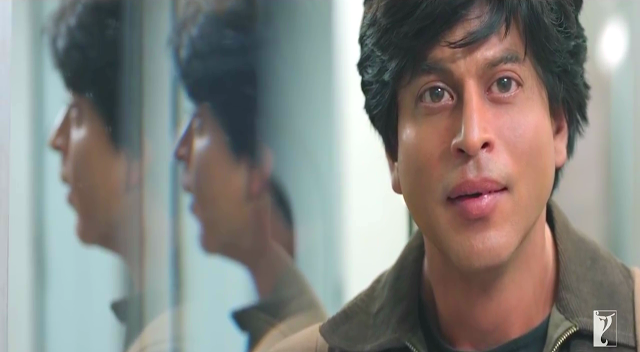 Khan's portrayal of the fan turned destroyer Gaurav is one of his best in recent times. While you see grey shades in the character and almost hate him for turning into violent fan, you also sympathise with him. As Aryan, Khan puts up a natural act. You see multiple shades in the character, ranging from being kind to turning insecure and angry. Khan's Aryan shows that actors are also human beings, after all. And in this battle between the fan and his idol, there is no right or wrong. Khan, in a double role, does full justice to completely different characters, and ends up making you believe that they are indeed two different people. This is sure an award worthy performance! Overall, Fan may have a few weaknesses, but the strengths overpower them all. Oh, and they are nothing in front of Khan's flawless act! This is the SRK that we all wanted to see. Dark, gritty, adventurous; the one who can make us smile and cry in the same sequence. A fantastic edge of the seat thriller that is sure to keep you entertained, all the way till the end credits. Trust Shah Rukh Khan to convert you into a Fan with his incredible act in this one!